“I’ve been going for over 20 years, and I’d put Soup Bowl as one of the top three waves in the world,” said Kelly Slater. What is Soup Bowl?? 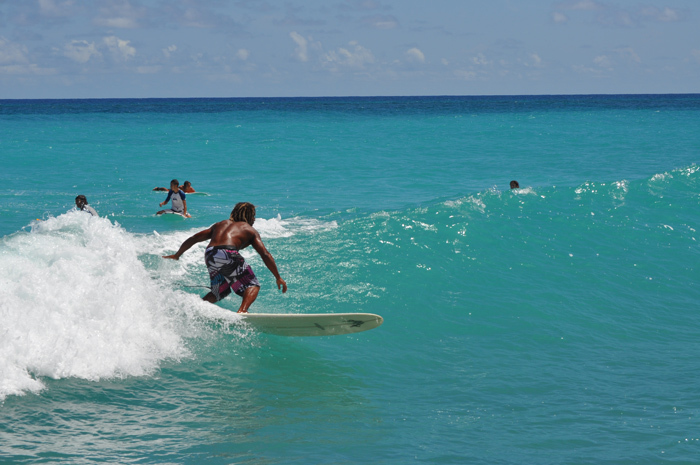 It’s one of the best right handers in the world and the most famous surf spots in Barbados. Barbados is famous for it's blue skies, crystal clear water and year round sunshine. 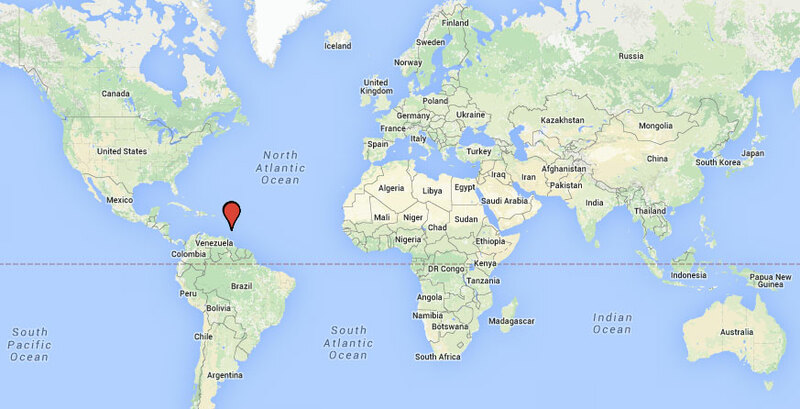 What is not as well know is that it has the Caribbean’s most consistent surf. The islands is only 22km in width so wherever you are based and whatever the weather you will find waves. It is a year round destination but for the more advanced surfer October to March is the prime time. The more advanced spots tend to be on the East Coast/ Bathsheba area and the more beginner/intermediate breaks along the South coast South Coast. 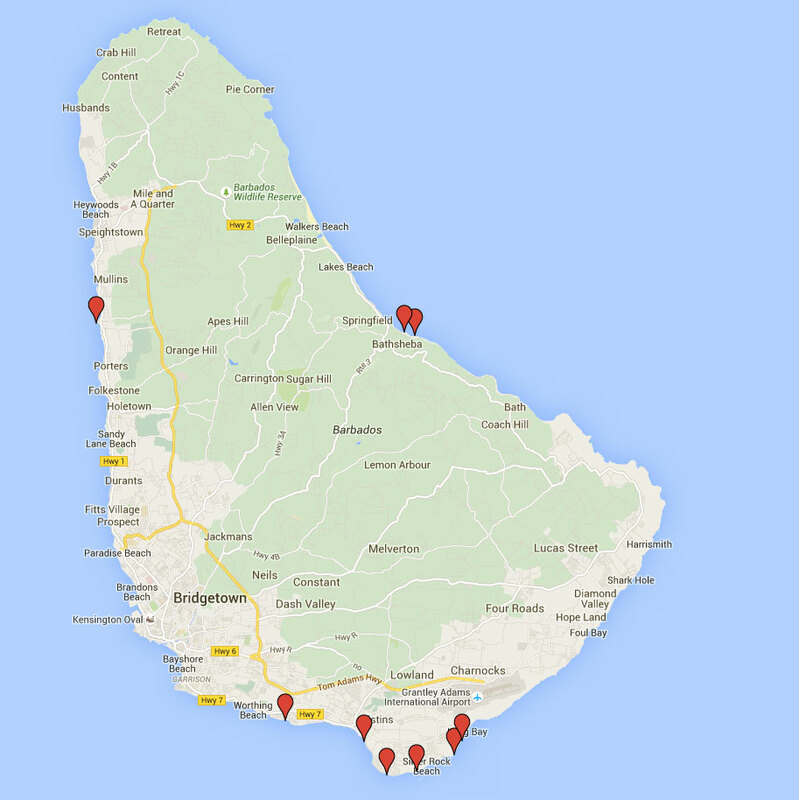 Here's our intro to some of the best surf spots on Barbados. 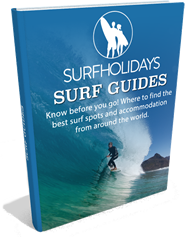 We haven't put them in order and of course there are many that we have left out but it will give you an idea of how great a surf destination Barbados is. How crystal clear is the water!?!?! Type: Right hand barreling reef wave. Location: In the East coast town of Bathsheba. Type: Right & left reef break.